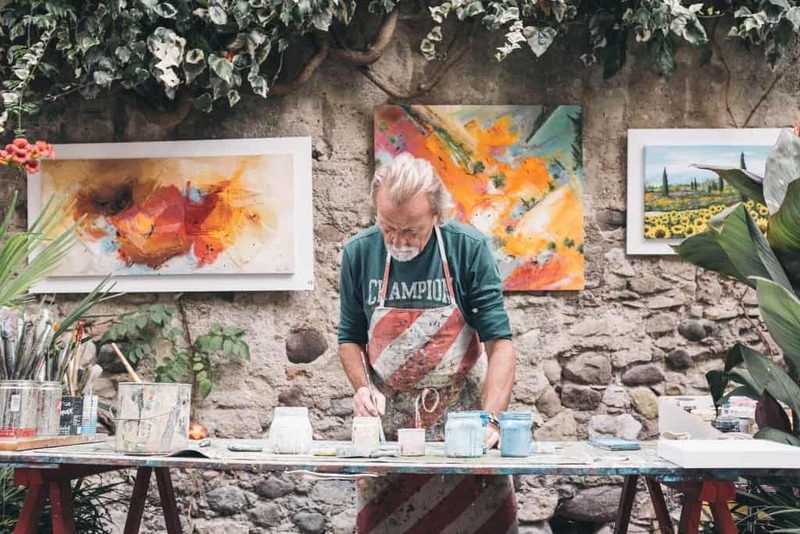 Do You Really Need Passion When Starting a Business? You are here: Home / Corporate Management / Start-up Debate: Do You Really Need Passion When Starting a Business? 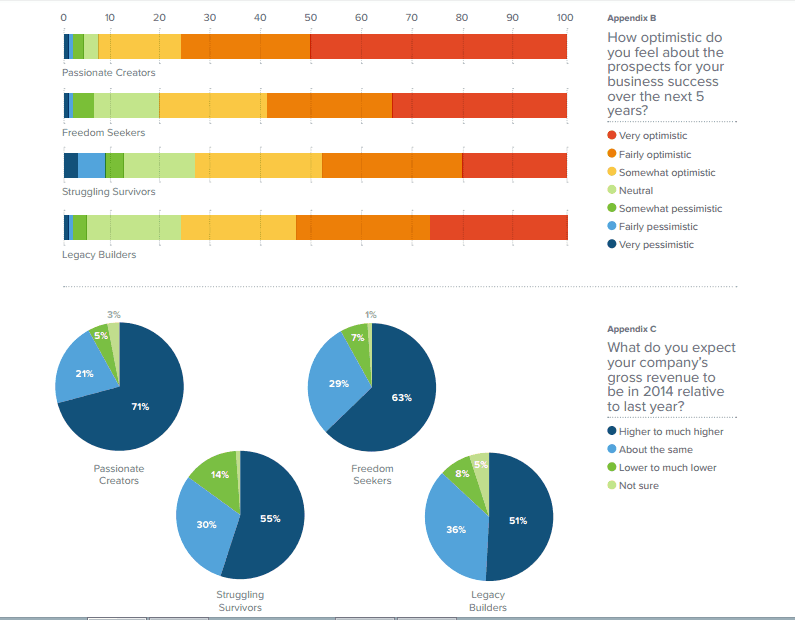 Start-up Debate: Do You Really Need Passion When Starting a Business? Apart from making an impact on the world, Clate Mask dreamed of achieving financial freedom when he co-founded Infusionsoft. He said he wanted a career that would provide for his family’s basic needs and meet his ideal lifestyle where money was not an issue. But he may not have moved forward without passion. “Passion is your drive, ambition and the love of what you do and who you serve,” he said. He did not let go of his passion to serve entrepreneurs and small-business owners even if many people thought he was crazy for hoping the company would last. Today, Infusionsoft has over 600 employees and tens of thousands of customers worldwide. Passion is one of the topics that generate opposing insights among start-up entrepreneurs on various online forums and real-life conversations. Does one really need passion to achieve the kind of success Mask experienced? 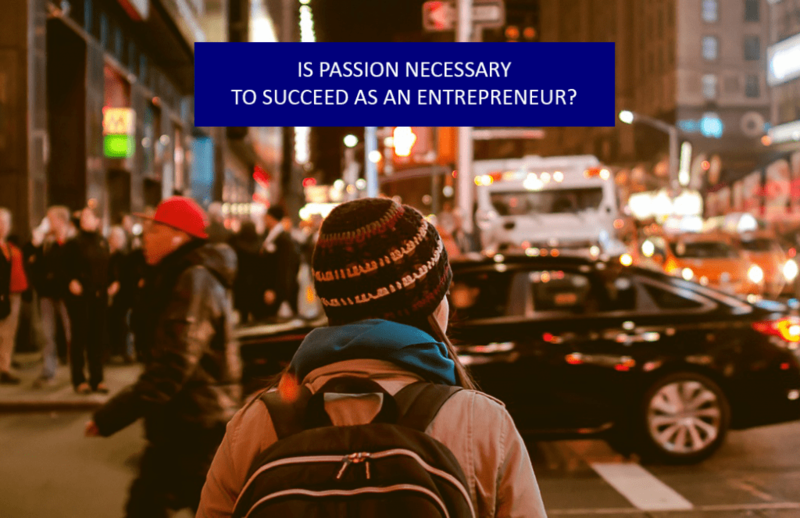 One of the reasons why some people question the importance of passion in setting up a business or even in finding a job is its widely held connotation. People commonly view passion as something you love doing but it is not often profitable. But passion may be different for every person. Interviews with entrepreneurs will reveal that passion does not only refer to a specific talent, skill, inclination or feeling. Sometimes, passion is pursuing a purpose or the process of turning a vision into reality. Not all aspiring and successful start-up entrepreneurs launched a business that speaks for what they love doing. Some wanted to solve a problem while some were attracted to innovation. Emily Boyd, founder of the online task management service Remember the Milk, said that the idea behind their business was inspired by their disorganization. She explained that the people she is working with would always forget things, like milk, so they thought of using technology to help them organize their tasks and be more productive. Eriko Yamaguchi created Motherhouse, a manufacturer of jute bags, after she saw the dire situation of people in Bangladesh. “I started thinking about a more sustainable and effective way to contribute to Bangladeshi society and people. My answer was promoting high-quality exports to developed countries,” Yamaguchi said in a Bloomberg article. For entrepreneurs like Boyd and Yamaguchi, passion comes in the form of a process. They fulfill it by addressing a situation that inherently requires skills and systems. There are entrepreneurs who discovered what they sincerely wanted to pursue by being exposed to an existing market or an ordinary problem that necessitates a very timely concept. On the other hand, some entrepreneurs follow their passion, talent or interest, and lucky are those whose passions are also ideal for businesses. When people are passionate about cooking, they will most likely put up their own restaurants. Gyms are usually owned by fitness enthusiasts. And gaming apps are developed and managed by gamers. However, these entrepreneurs need to double their efforts in understanding the full spectrum of running a business, from incorporation to marketing. Based on these examples, perhaps the question is not whether passion is needed in business or not but if it’s possible for one to set up a business without passion? Let’s compare the reasons why people quit their 9-5 jobs and why they want to become entrepreneurs. A TINYpulse study reveals that the top five areas that touch the reasons why people resign from their jobs are supervisors, colleagues, culture, rest and relaxation, and growth. Whether or not they pursue entrepreneurship, the study’s results affirm the most important factors that drive people to work. Hence, every individual seeks meaning in the things they do. If passion is not necessary for setting up a business, then what is it that drives one to create an opportunity for oneself? Passion comes in different forms: a desire to be free, the existence of creative opportunities, utilizing their skills, sharing their talent or solving a problem. Start-ups derive the motivation to carry on from one of those passions. In the process, start-up entrepreneurs are expected to work hard so they can pursue their passion. And they need passion not only for themselves but also for others. Some individuals may have found their passion early in life while some have yet to find it. There are also those who start a new office job or launch a business without much expectation or excitement but they develop it as they grow and learn more about what they are doing. So does passion guarantee success? No. But it definitely increases the likelihood of success. Among the four, there are more Passionate Creators who invest in setting up a website for their companies. The studies “The Importance of Being an Optimist: Evidence from Labor Markets” published in The National Bureau of Economic Research and “Financial Contracting with Optimistic Entrepreneurs” published in the Oxford Journals are just two of the many research efforts that emphasize the importance of optimism in running a business and in finding career opportunities. Passion should not be forced to come alive on your first day as an entrepreneur. Passion is necessary but it will never be enough. Passion will give you motivation but actions will lead you to results. So if you want to start a business in Singapore, take action now. Sometimes, passion is more likely to show up when you do.